If you really do need an excuse to finally visit Fiji – does anyone, really? 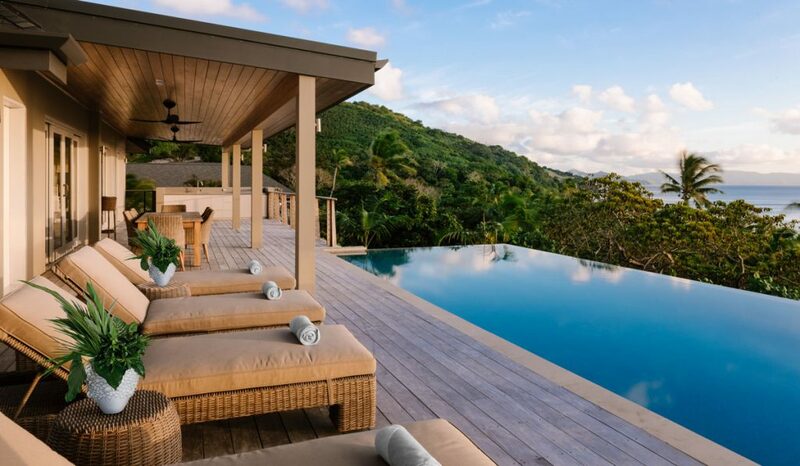 – you’d do well to let the immense charms of Kokomo Private Island Fiji draw you in. A peerless mix of untouched beauty and relaxed luxury, Kokomo Private Island Fiji is a stunning 45-minute flight by seaplane or helicopter from Nadi International Airport. Located on Yaukuve Levu Island, south of Suva, the island is surrounded by the Great Astrolabe Reef, one of the world’s largest barrier reef, which ensures you’ll find world-class diving and fishing with captivating marine life and coral. 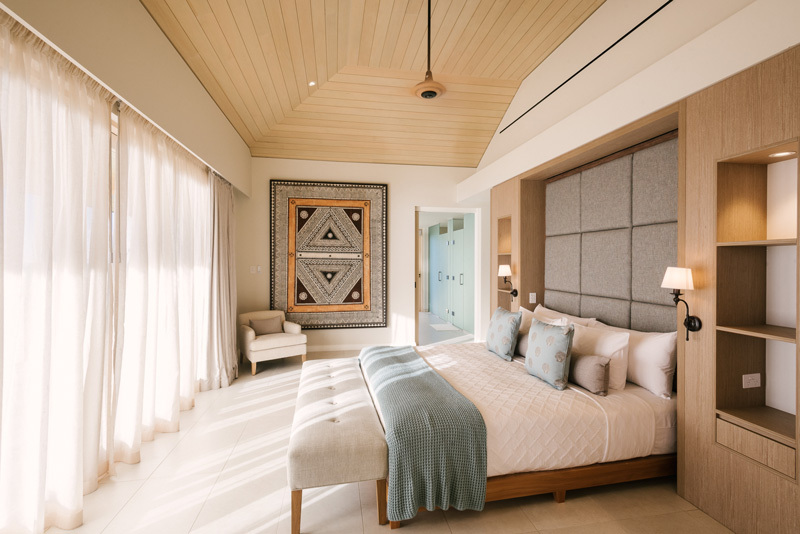 Onshore, you’ll find spectacular white sand beaches as well as 21 Beachfront Villas and five Luxury Residences, all complete with private infinity pools and gardens, and where privacy is assured and service impeccable. This is your personal slice of paradise, so feel free to do as much or little as you like. The water activities are, of course, breathtaking, while the Yankuve Spa Sanctuary is, quite rightly, a haven of relaxation. Sunset cruises are memorably romantic, and a boat ride to nearby Kudavu Island will reveal a hidden waterfall oasis. Discover an elevated Fijian cuisine, where island-grown and locally sourced produce take centre stage, or – our personal favourite – leave everything behind a comfortable seat on the edge of the ocean, book in hand and sundowner in the other, and let the world slip by.